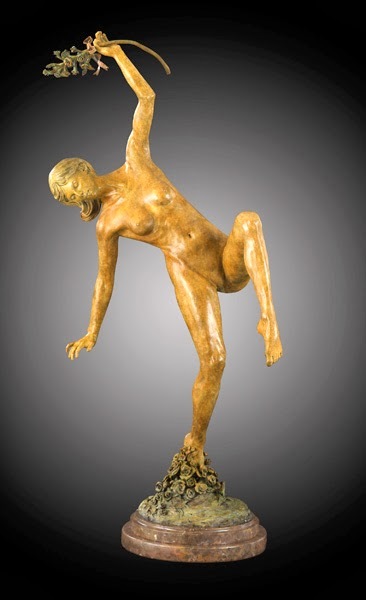 Beginning in medium to large-scale marble figures, his passion to explore the beauty of the human form in all dimensions soon led him to a more pliable medium, allowing more freedom in the creative process. 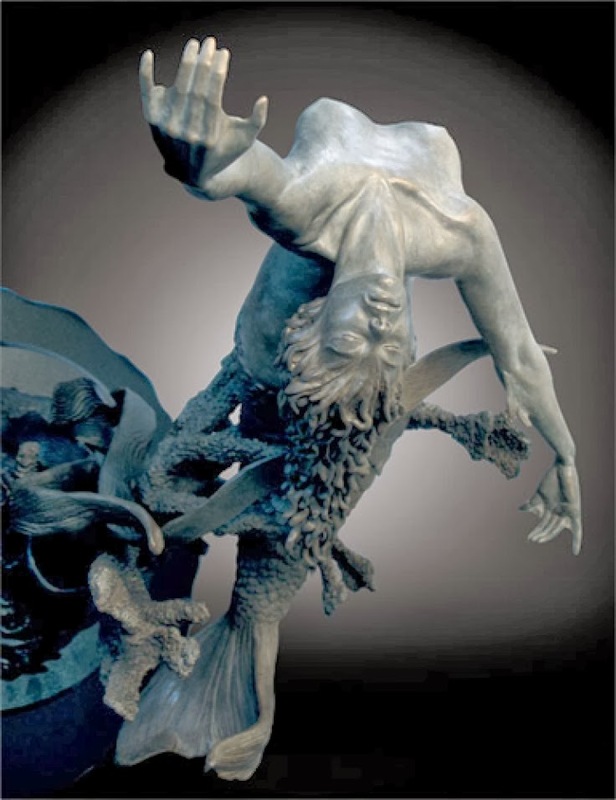 The result has been an inspired body of work, each piece possessing its own unique spirit and personality. 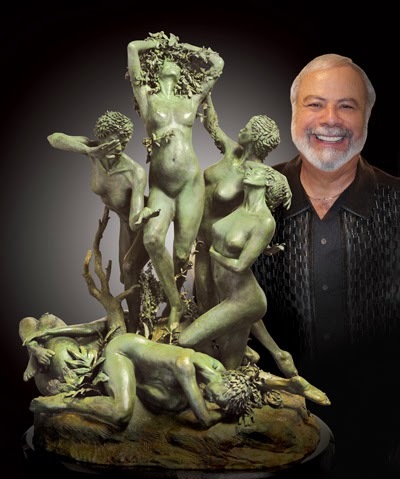 Leon Richman is a California artist with a formal education from the renowned Art Center College of Design in Pasadena, and years of practical experience in the field of commercial art, but his soul and passion have always been deeply rooted in the finer arts. 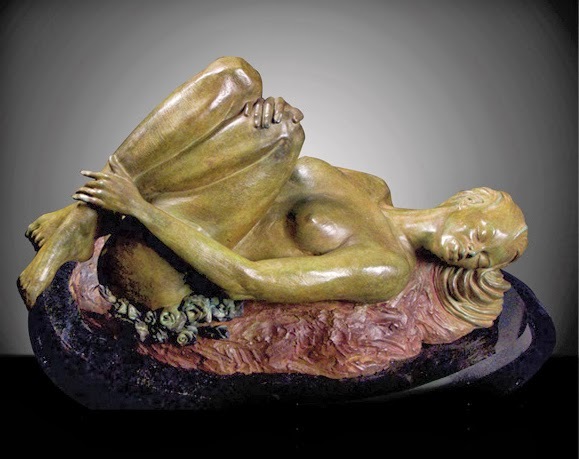 He has almost as many years experience in drawing and painting as he’s been living and breathing. 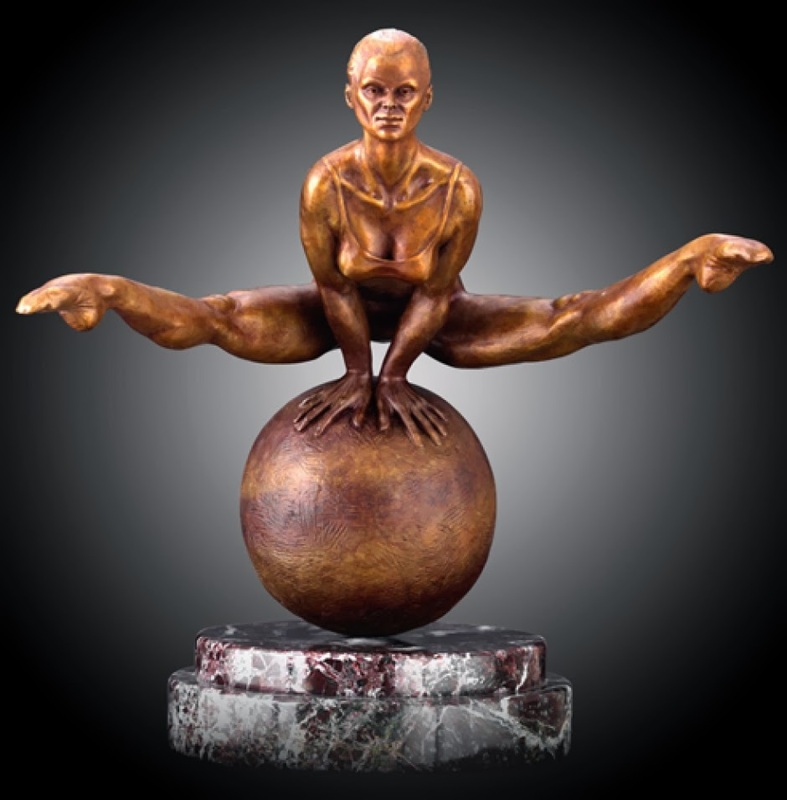 Now he has directed his creative ambitions towards the art of sculpture. 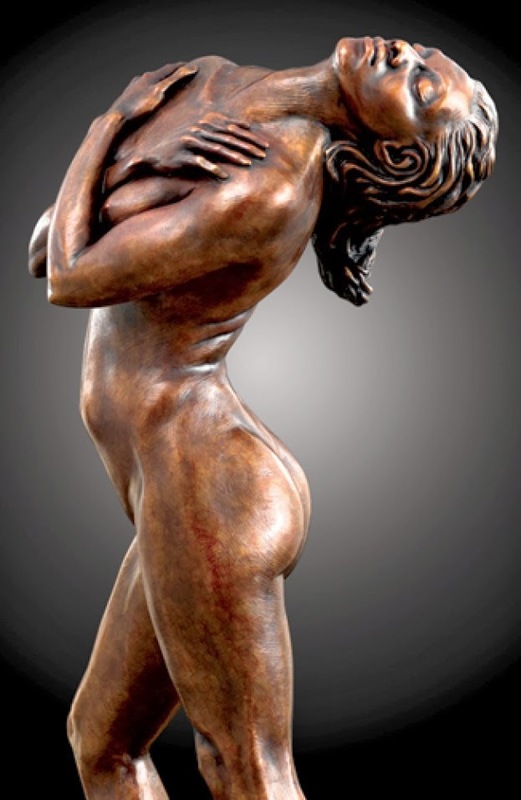 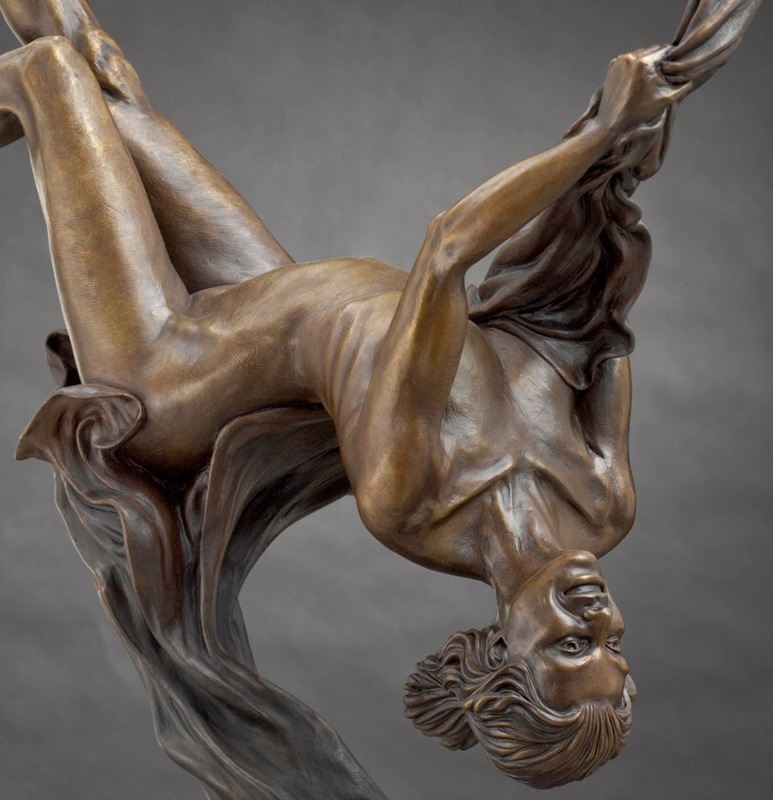 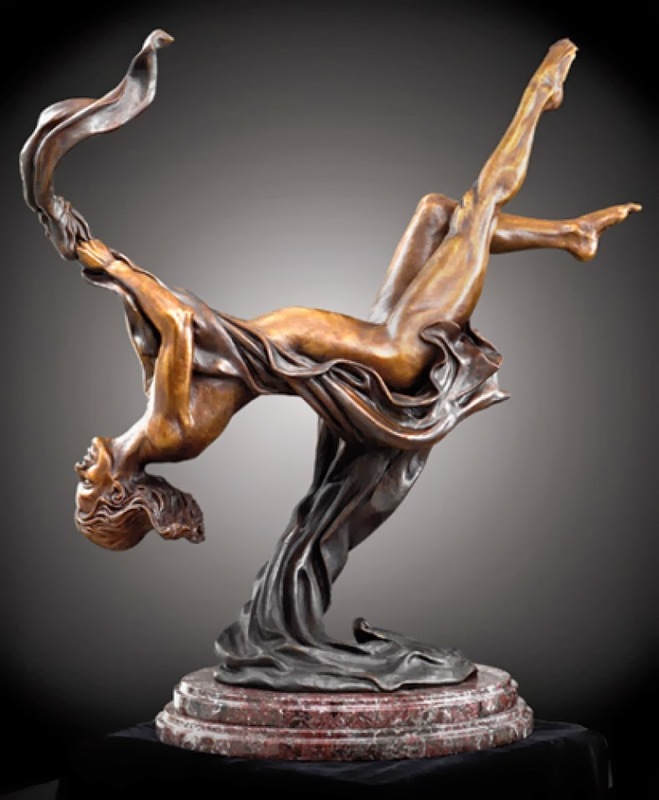 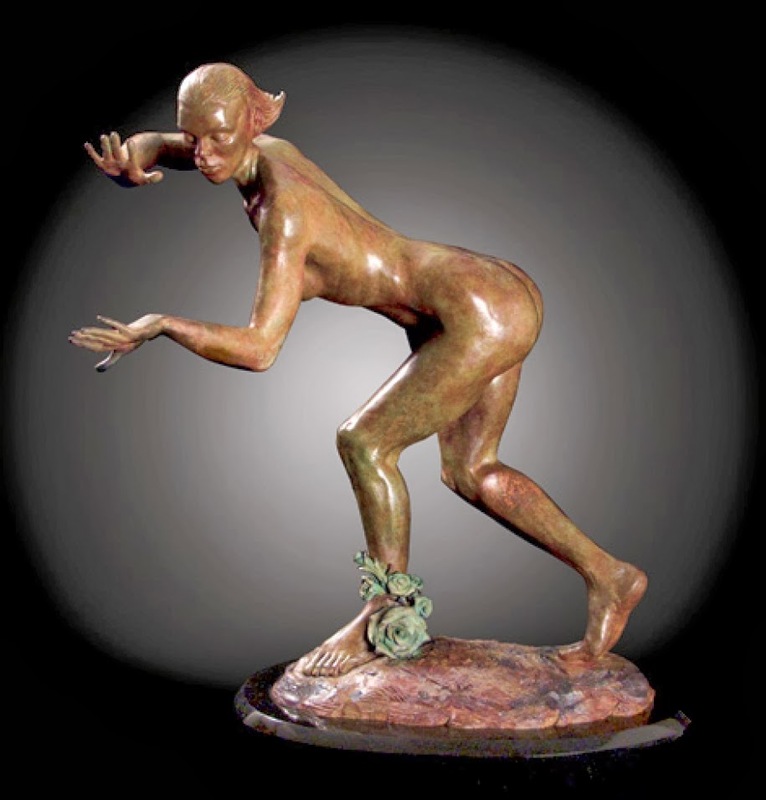 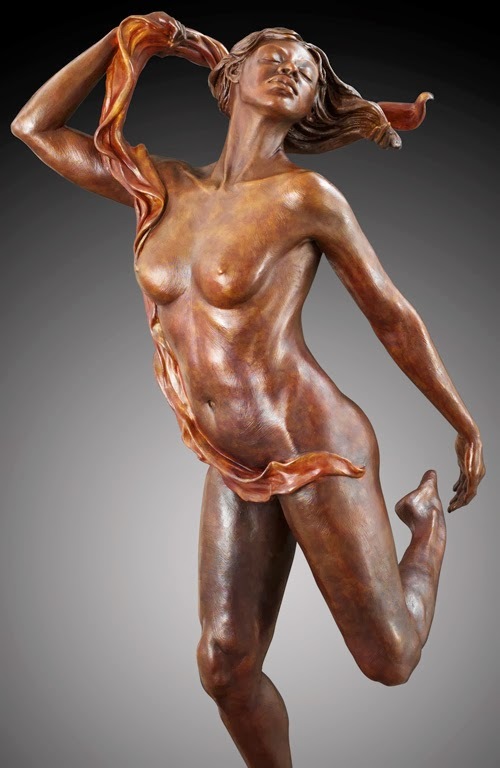 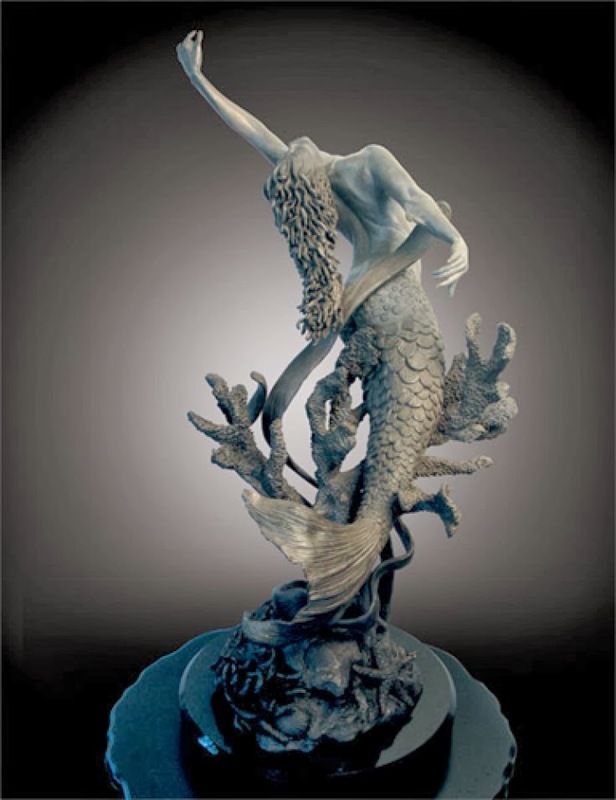 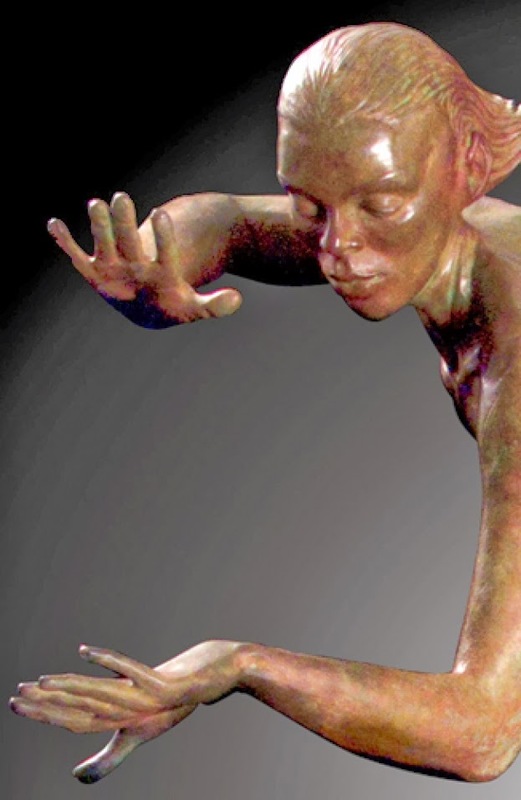 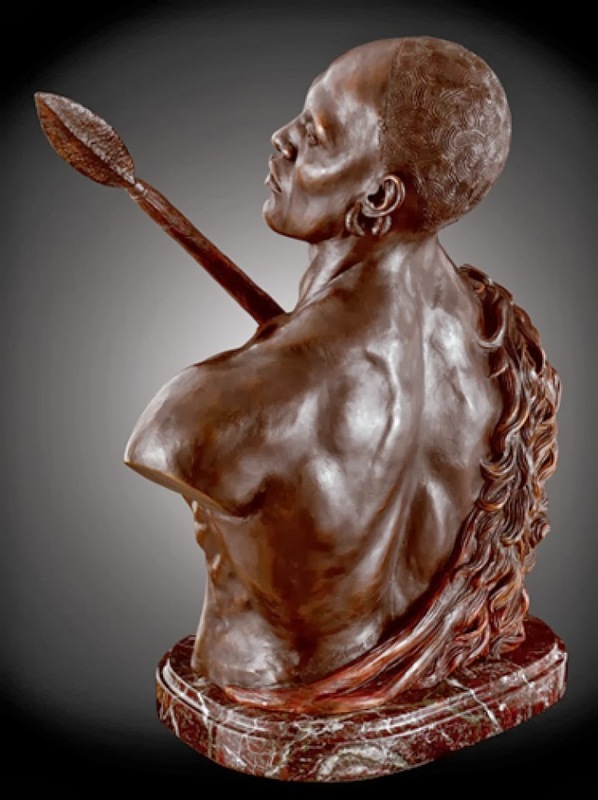 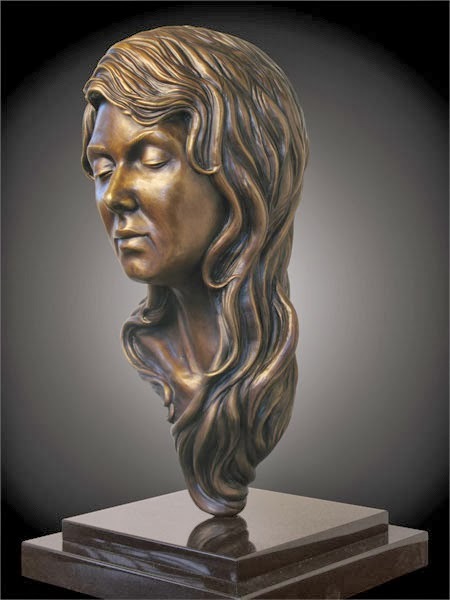 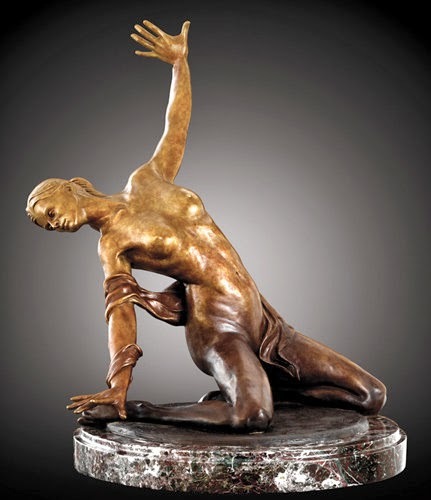 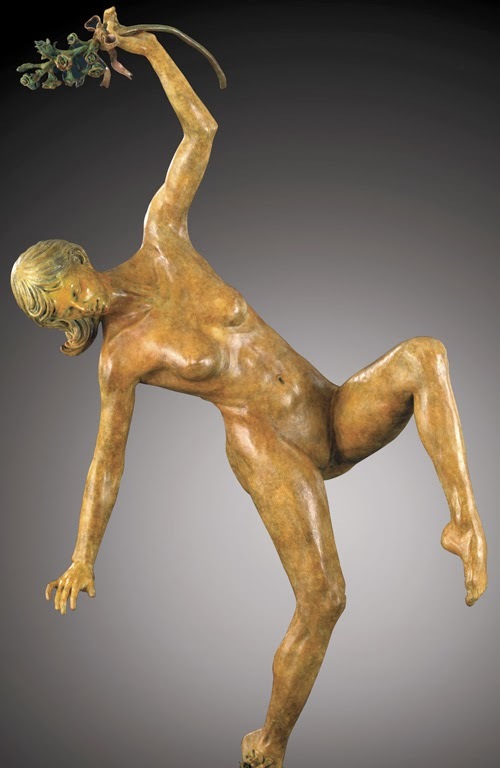 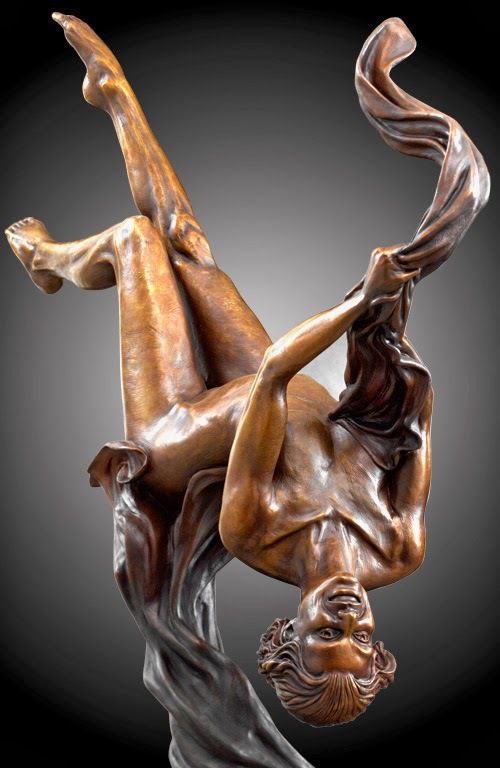 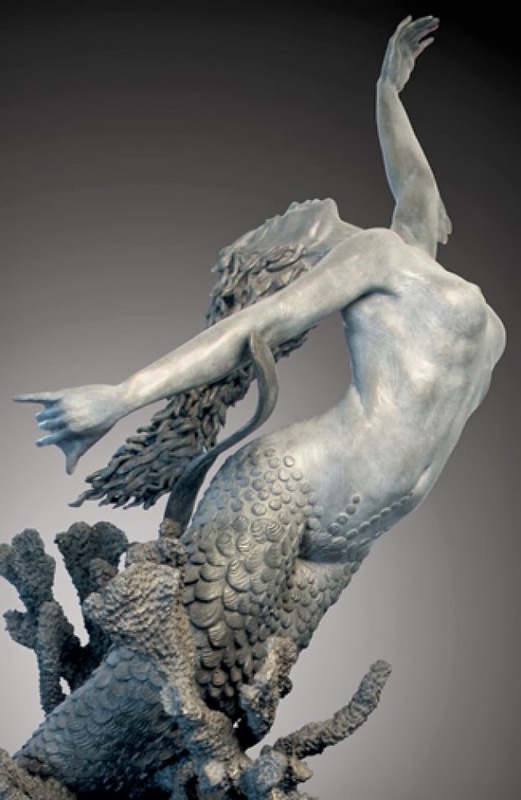 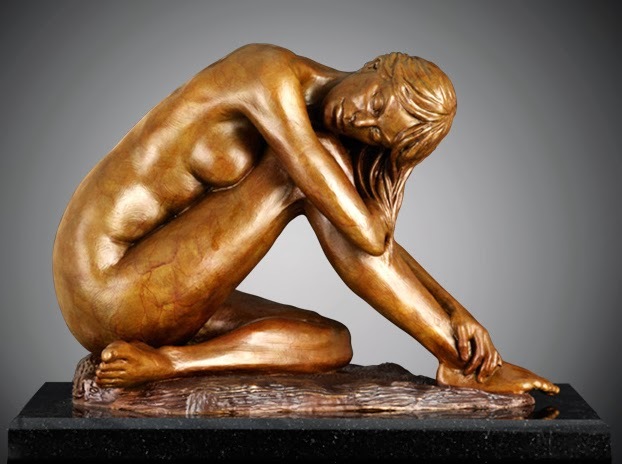 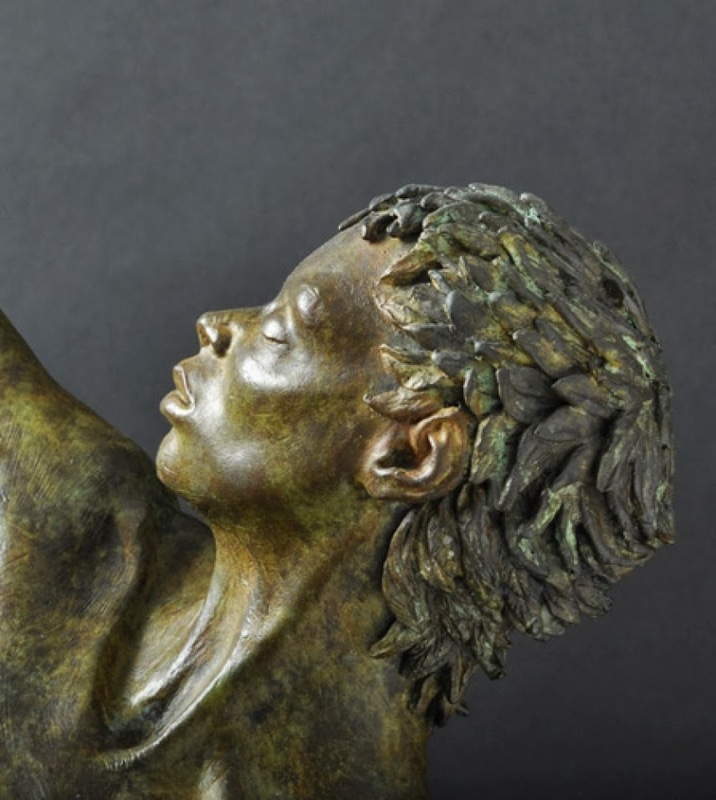 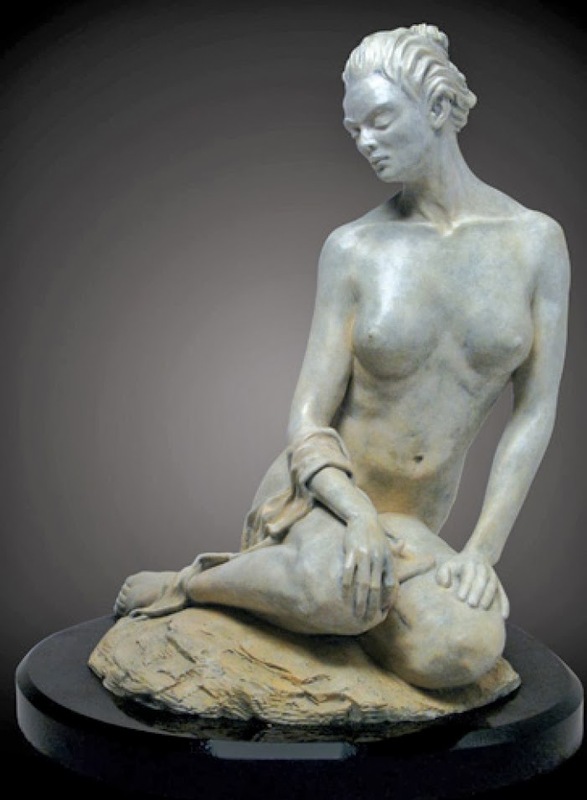 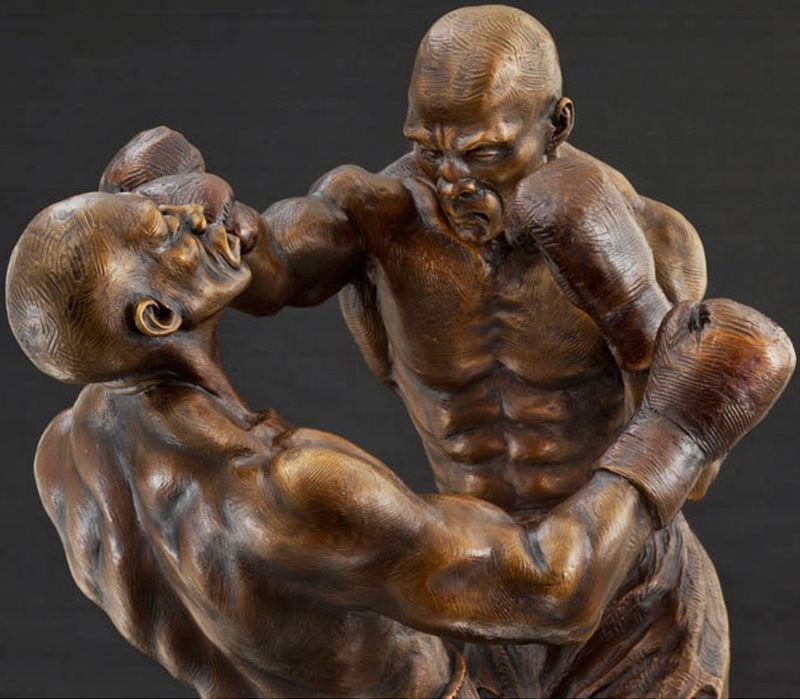 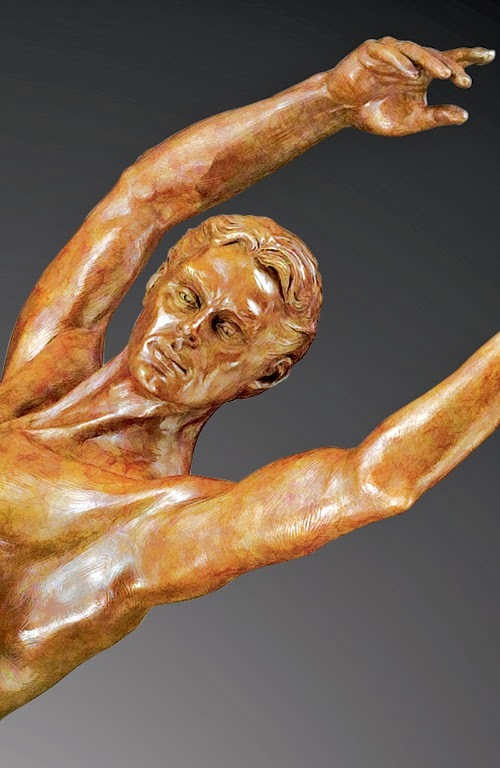 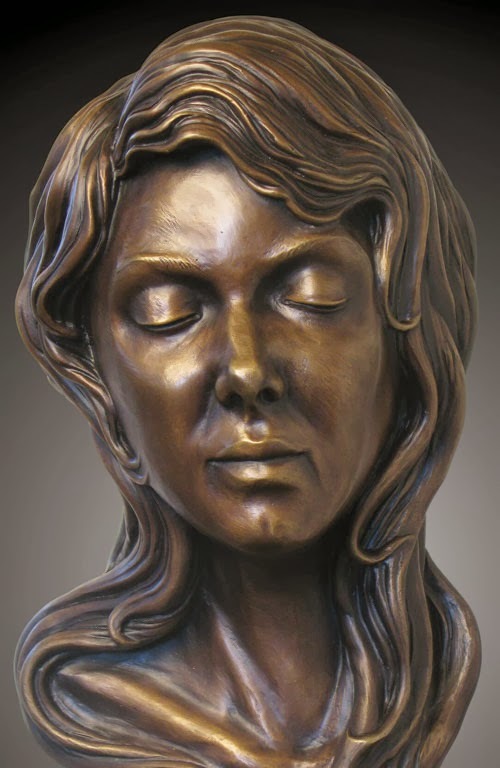 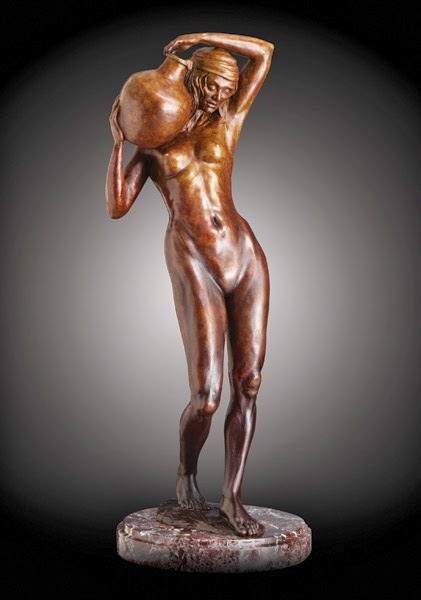 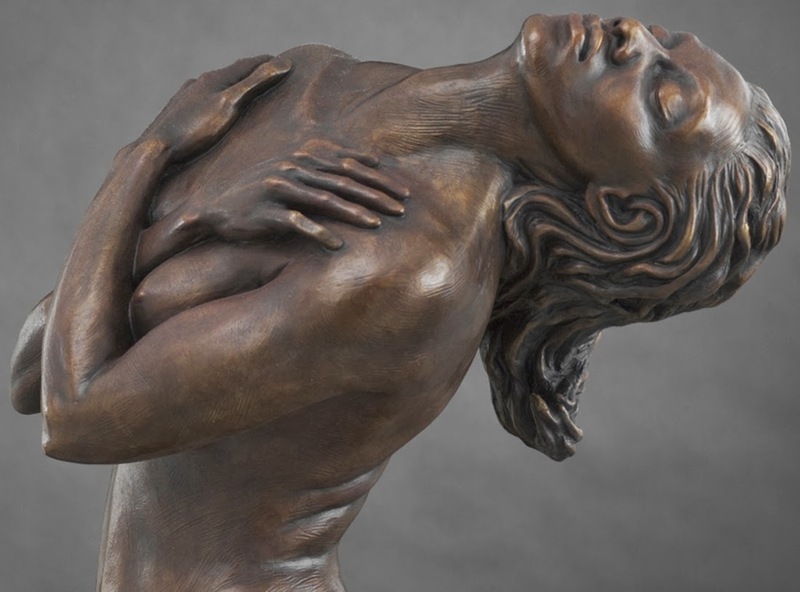 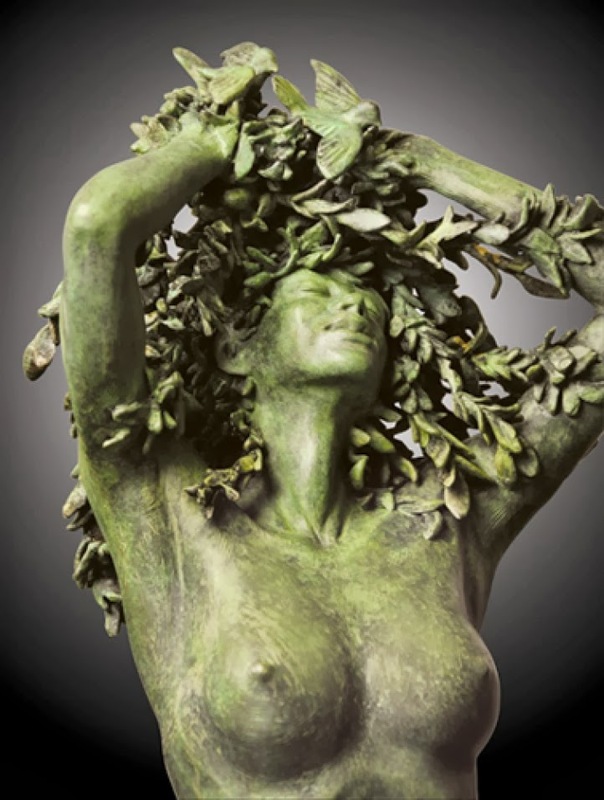 Chosen to study under the tutelage of the internationally acclaimed sculptor Richard MacDonald, Leon Richman has since become even more skillful at the physical interpretation of the human spirit, not settling for a simple duplication of a posing body, but instilling his sculptures with the same passion he feels in their creation.